A reflection on the first (and only) Belgian Singlespeed Cyclocross team. Words by David Alvarez. Photos by Djuli Bravenboer. 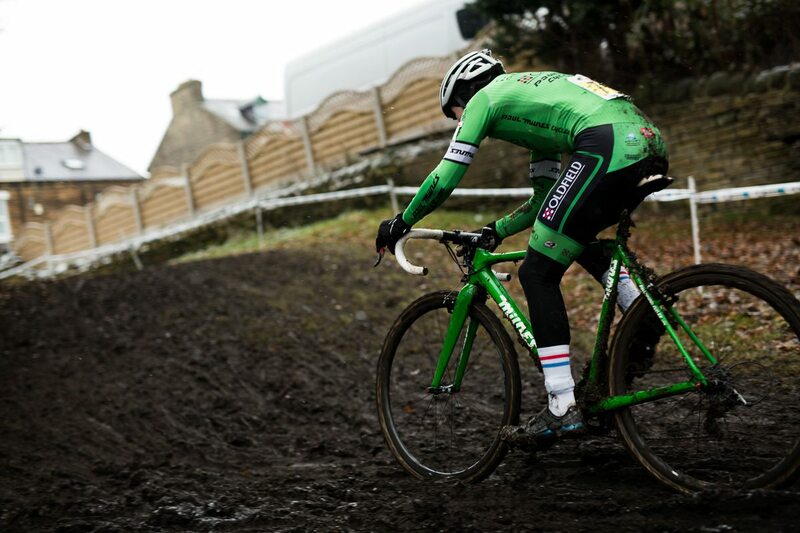 Racing cyclocross in Belgium. Sounded like a great idea. I mean this was the motherland, the very heart of international cyclocross. Every year they packed eight or nine of the top ten World Cup and World Championship finishers. All of the big races were held there, and these races were legendary—tens of thousands of fans paying to stand in the cold and mud and spectate. This must be where you go if you want to be serious about racing your bike. Surely there must be a vast number of amateur racers, participating in their national sport week-in, week-out. Alas, this is not the case—far from it. The vast majority of this cycling-mad nation pay to stand in the mud and watch. Those racing? They are all a small minority—paid professionals. There is very little in-between. And so amateur racing in Belgium is small and limited to some very, very serious guys, many of whom I would say are angry that they are not racing as pros. And, without a doubt, some of these guys do nothing but ride and think about riding. 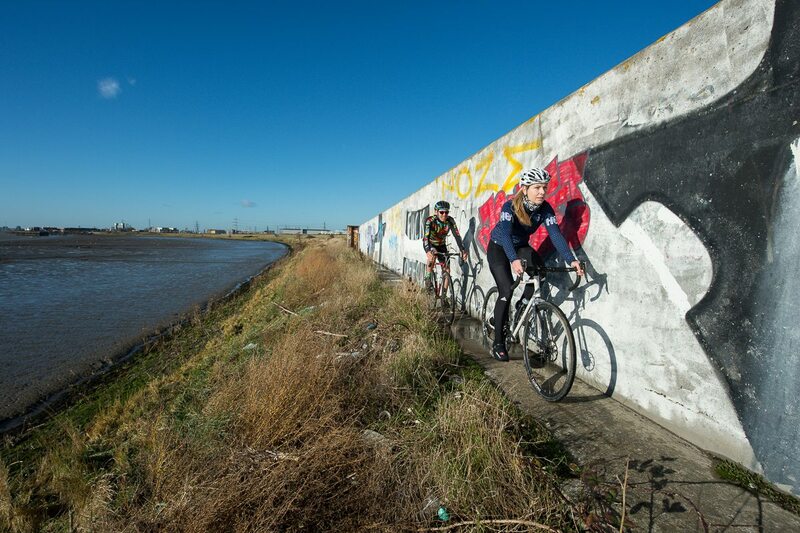 Which is part of the experience of racing here, but it’s not necessarily about having fun on your bike. They have lots of other, non-competitive events for that. “Ride lots. Go Fast.” Somewhere in there is the essence (I refuse to use the word ‘beauty’) of Belgian cycling. And this is where we decided to pitch our camp and make a stand. What’s Belgian amateur ’cross race culture like? Are you envisioning beer tents and frite stands? 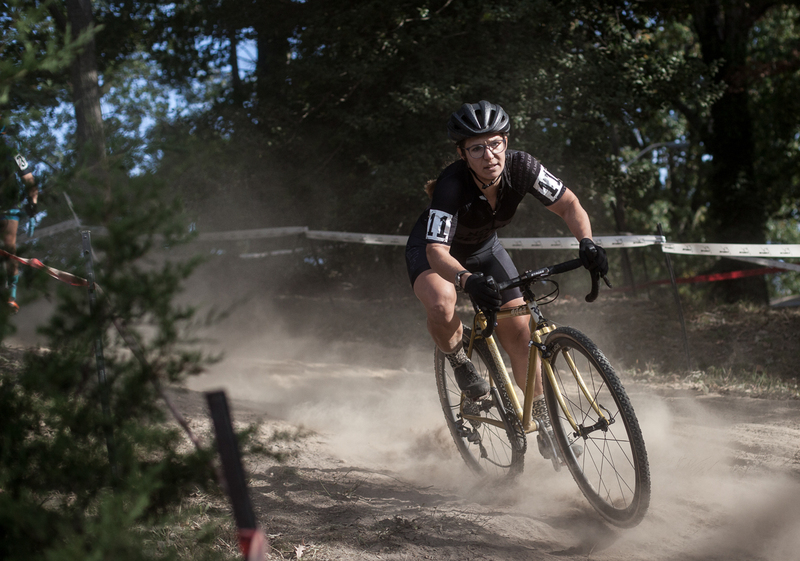 As a comparison, you really could not get farther in spirit and atmosphere from, say, a Portland Cross Crusade. I did one of those once. Someone had built a giant pink unicorn. There are no giant pink unicorns in Belgian racing. There are also no beer hand-ups in Belgium. It is, quite literally, a crime. At one point in an early season race I was dead last and going backwards, and on the last lap a kind soul offered me a beer hand-up. Controversy! This is a strictly no-feed sport. “Ride lots. Go fast.” At a race in US, I once saw someone bend over, pull down their shorts, and put a dollar bill in their crack, hoping someone would grab it as they rode by. I don’t need to tell you that this would never happen in Belgium. You might get arrested, or worse, ignored. In Portland, there were 135 people in my Masters C age 30–35 category. When I raced in Belgium, my category was one single Age 20–40 class—with merely 25 at the start line. And if your level is Masters C in the US, in Belgium there’s a good chance you’ll get lapped by 24 of those riders. I’m not going to say that never happened. Yet racing in Belgium has so much charm. A race doesn’t cost 30 dollars as in the US, it costs 4–5 euros. The promoters don’t put on races to make money, they do it for the love of the sport. Race registration is held in a café (read: bar), and that’s usually where we finish up after each race. Drinking Belgian beer. It was at one of those post-race cafés that the idea of Team Abide came about. A group of racing misfits who, for whatever reason, didn’t fit in with the racing culture, and yet loved the sport and loved competing. We were going to change this sport forever! Bring fun and gaiety into it. Futility, defined. So we set about making some guidelines for our team. First, we needed to make a statement, that we were among the laziest racers on earth. We drew inspiration from The Big Lebowski. “Possibly the laziest man in Los Angeles County.” The Dude provided guidance. Second, we needed to make it as futile as possible. This meant all of us racing on singlespeeds. It’s not necessarily that we liked singlespeeds—we just wanted to give ourselves every possible excuse and, yes, confuse our competition. Obfuscation was our ploy. This last question, “What’s the advantage?”, was asked by a guy wearing a Silence-Lotto skinsuit. It was the last race in a season where we had been racing together side by side for four months. In my opinion we had reached parity on absurdity, this guy and me. He was wearing a pro team skinsuit and probably training 20 hours per week. We were on singlespeeds with Big Lebowski quotes on our kit. The bikes did ok, for the most part. There was the occasional course where we would all get shelled, where a big gear range was needed. But for the most part, if we were motivated and picked the right gear for the course, we could do ok. I once got 7th, Olivier once got 3rd in the over-40 category, which was actually pretty astounding. And the local series we competed in was heavily weighted towards regular attendance, so if we started every single race, we were awarded with reasonably high ranking and even the occasional front line call-up.